Bevi is on a mission to unbottle the future and replace mass-produced bottled beverages with custom drinks mixed at the point of use. 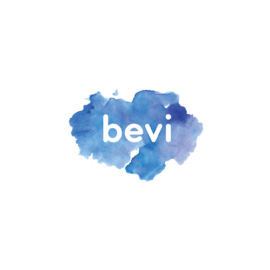 Bevi believes that you shouldn’t have to choose between what’s good for you and what’s good for the environment and is creating a world in which you can do both. From proactive monitoring software to intuitive touchscreen UX, Bevi is changing the way the world thinks about personalized beverages using user-centered design. Trinity shares our vision of building both great products and a meaningful brand, while fundamentally rethinking how people get beverages. We couldn't ask for a better partner as we accelerate the expansion of Bevi. When Eliza Becton learned of the Pacific Garbage Patch, she knew she had to do something to stop the sea of plastic waste from growing. But what? 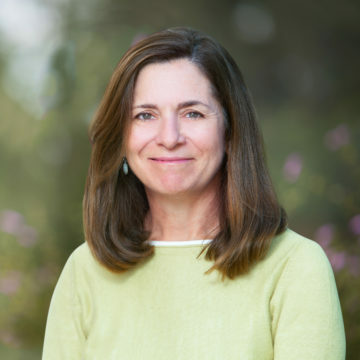 It would be impossible to guilt people into changing their behavior: instead, she would have to design something so efficient, so eye-catching that people would change their behavior voluntarily. The idea for Bevi was born. 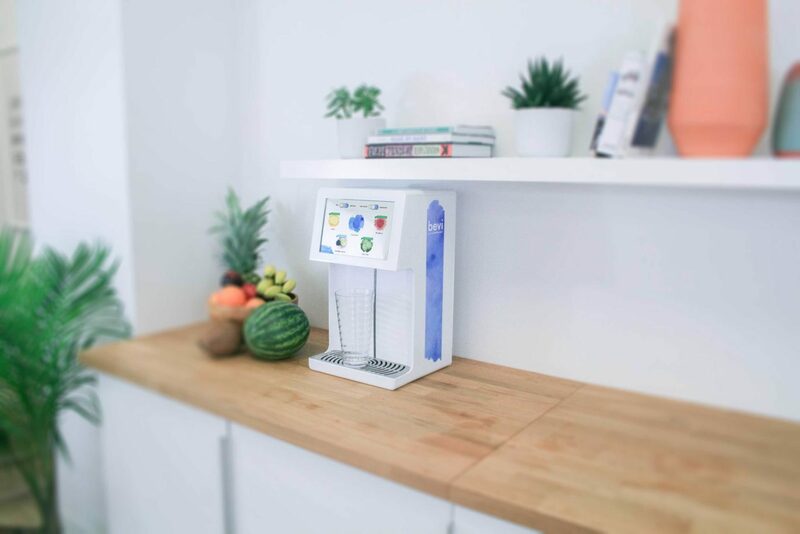 Today, Bevi’s smart water dispensers have saved the waste generated by over 45 million plastic bottles. I rarely encounter a company at this stage with such strong customer enthusiasm. The Bevi value proposition for employers and employees is unbeatable: less expensive, more customizable and better for the environment. They are also precisely on-trend as consumers are demanding healthier food and beverage options as well as better environmental sustainability.